Intel cloud security solutions are deployed by hundreds of customers over 10 years. 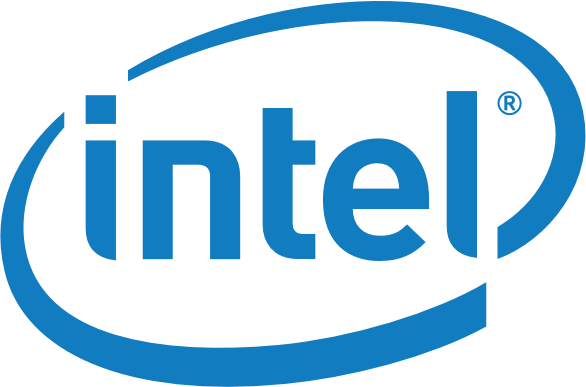 Intel provides McAfee aligned security, patented Informatica powered integration, API Management powered by Mashery, and the only no app impact data tokenization solution for PCI & PII scope reduction. Intel solutions transform how services & sensitive data are exposed as APIs to dev, mobile, & cloud. This is a bare-bones generic offering, from which users may extend functionality by adding bundles of their choosing by using the swupd command. Connect via SSH with the default user 'clear' Learn more about Clear Linux OS and bundles at https://clearlinux.org/documentation/.